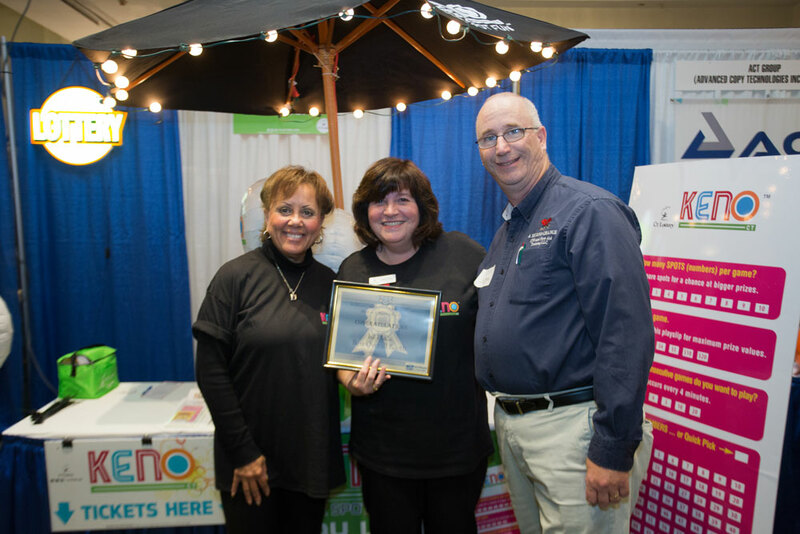 (Middletown, CT.) Chairman Gregory Shook of the Middlesex County Chamber of Commerce announced the winners of the “Best Booth Awards” at the 2016 Middlesex County Business to Business Expo. The Expo event was held on Tuesday, October 11, 2016 at the Radisson Hotel Cromwell. First Place: Kuhn Employment Opportunities Inc.